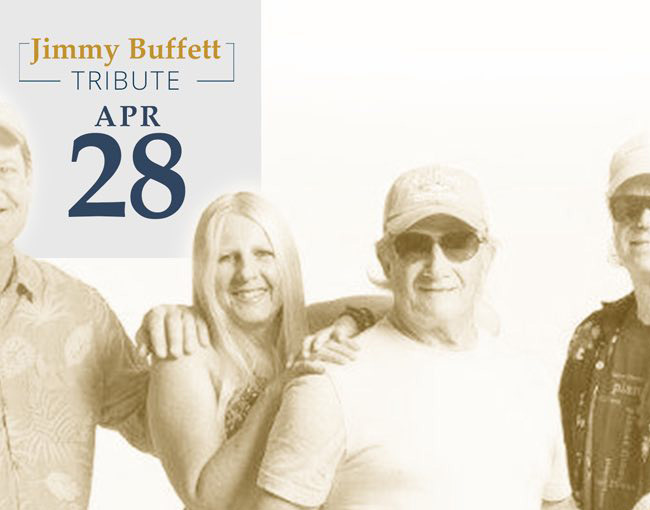 Discover incredible tribute acts dedicated to some of the world’s most prolific bands and artists at The Pointe. Our intimate, waterfront location sets the perfect stage for your favorite classic tunes. SOLD OUT! 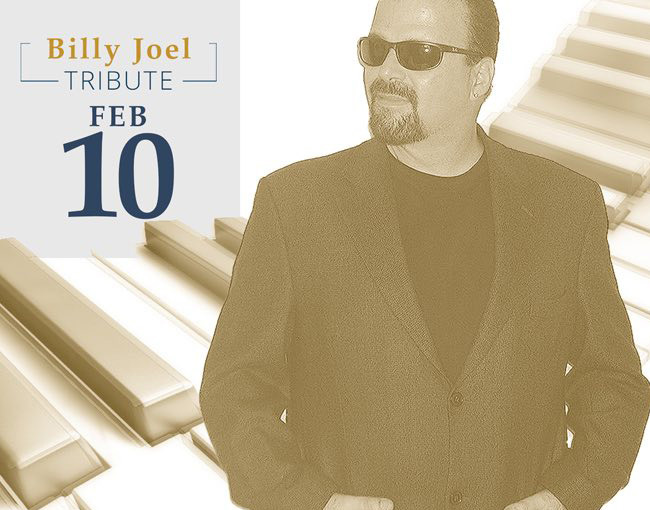 !- Whether you’re more of a Piano Man or an Uptown Girl, you’re sure to enjoy this fantastic 7-piece band covering all of Billy Joel’s most popular hits. SOLD OUT! 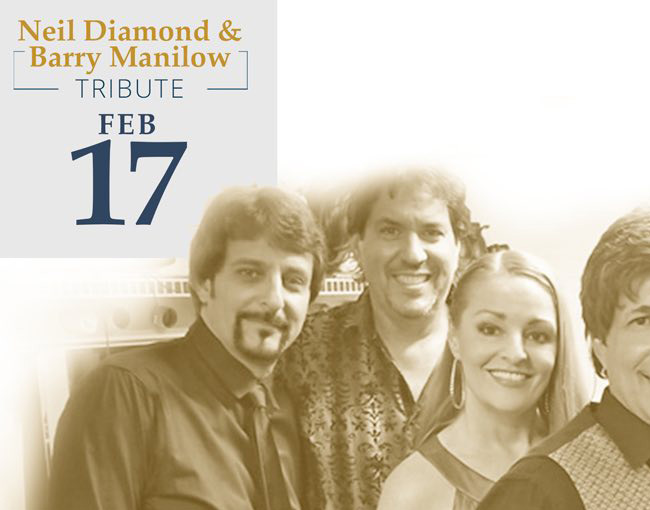 !- Check out the Brooklyn Boys, one band performing two separate tribute acts—both Barry Manilow and Neil Diamond—in one night. SOLD OUT! 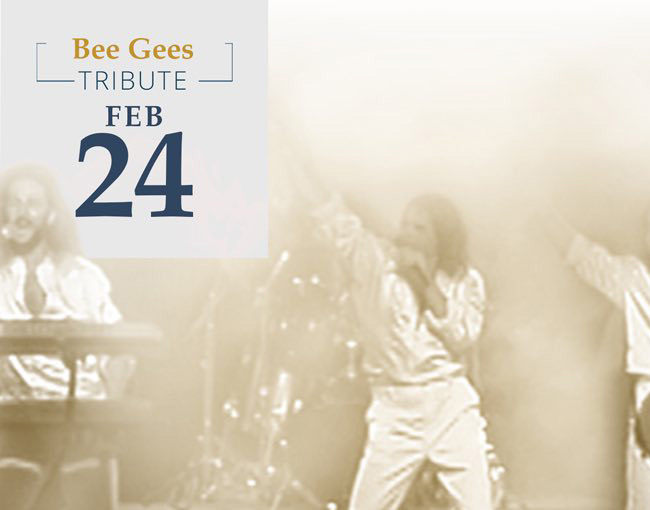 - Tribute band Stayin’ Alive honors the world-renowned Bee Gees with a truly exciting performance, featuring the same look and sound of the real thing. SOLD OUT! 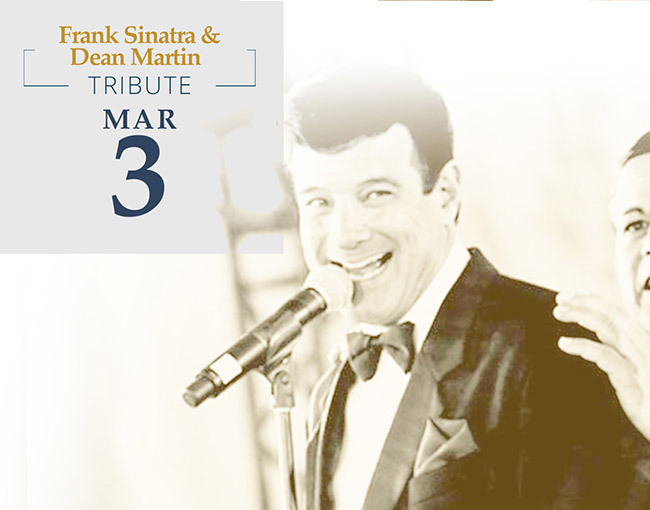 - Two talented headliners come together to wow you with the unforgettable music of both Frank Sinatra and Dean Martin. SOLD OUT! - Step back in time and finally experience the tour you wish you could have seen. 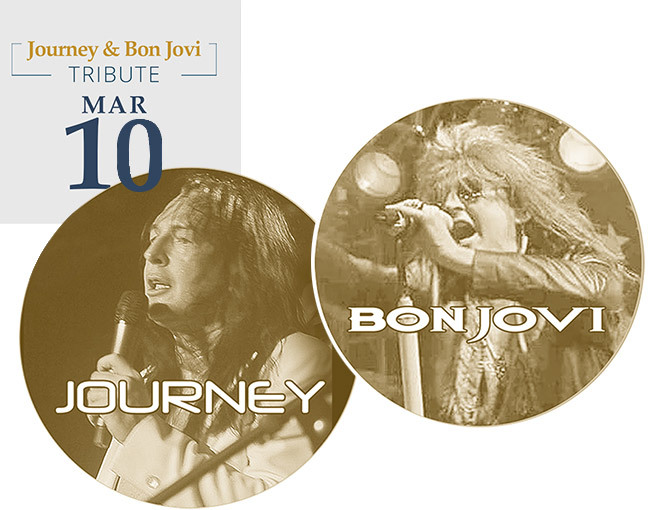 The Titans of Rock Concert Experience brings you the very best of Bon Jovi and Journey. SOLD OUT! 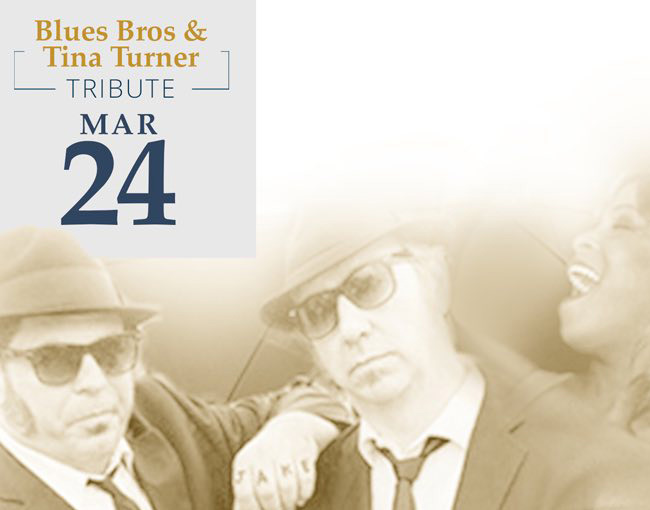 - The Blues Brothers and Tina Turner unite for one night of nonstop fun. Bring your dancing shoes for such classics as Proud Mary and Soul Man. SOLD OUT! 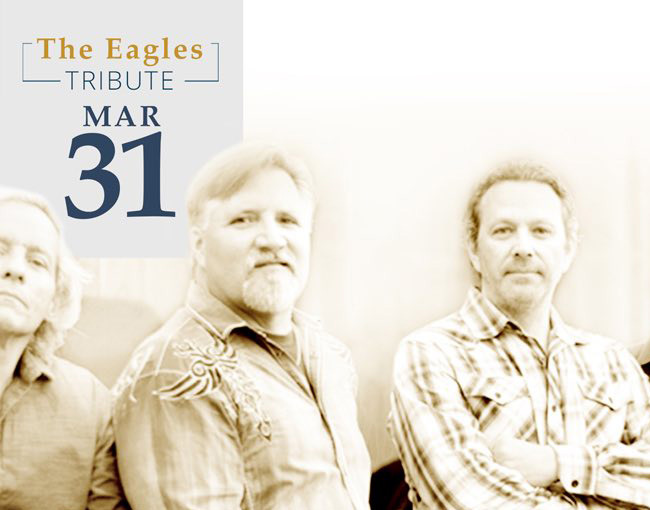 - With a Don Henley lookalike and a Glenn Frey clone, this Eagles tribute show looks and sounds just like the real thing. 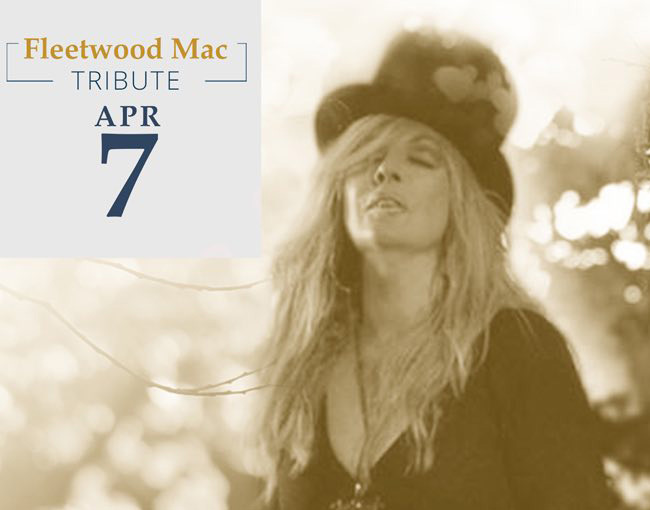 The Florida-based tribute band Fleetwood Max has been playing for years across the United States, truly mastering the classics of Fleetwood Mac. 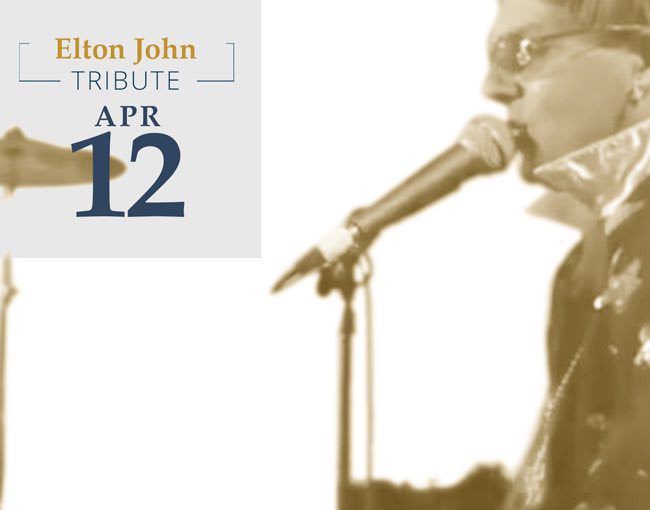 Don’t miss Absolute Elton, an authentic tribute to Elton John at his very best. You’ll experience the fun, the costumes, and the hits that make Elton John’s concerts unforgettable. SOLD OUT! - Come on down to Margaritaville with the Caribbean Chillers’ dynamic tribute to the sights, sounds, and fun of Jimmy Buffett.